I like mochi. And now that P has had some real mochi, he loves mochi too. Yay! 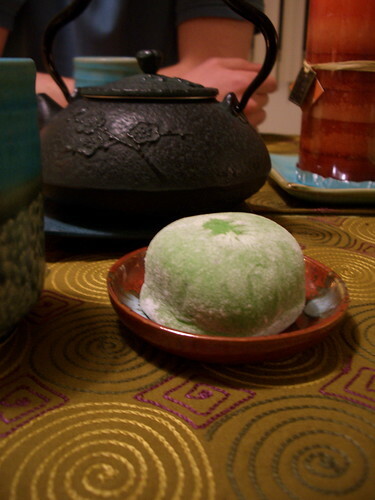 Mochi from Mikawaya in Little Tokyo.